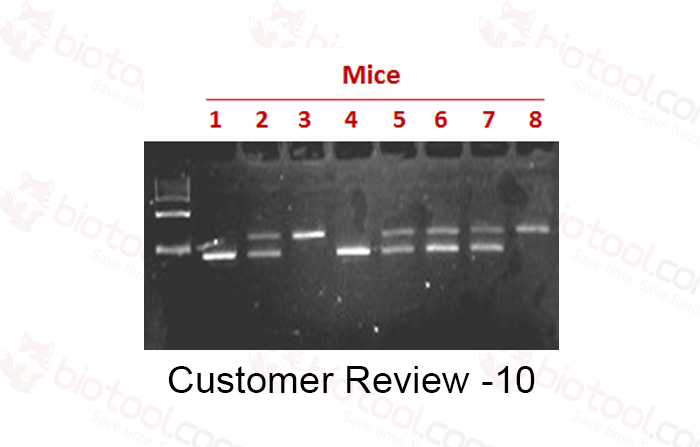 PCR genotyping of the nine mice with F1, R1, F2, R2 primers. 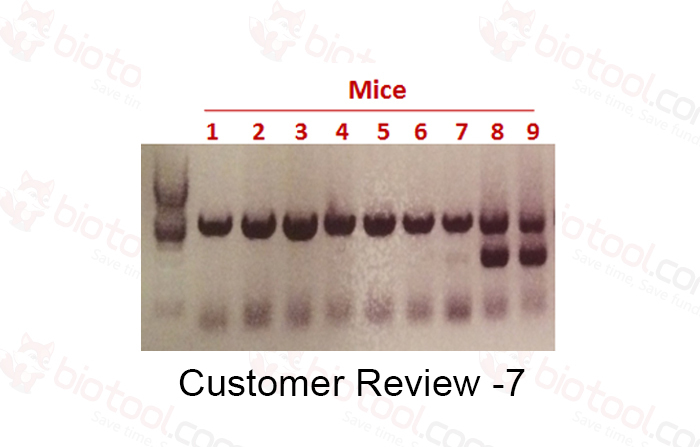 P, positive control (EGFP positive mESCs clone: C4). 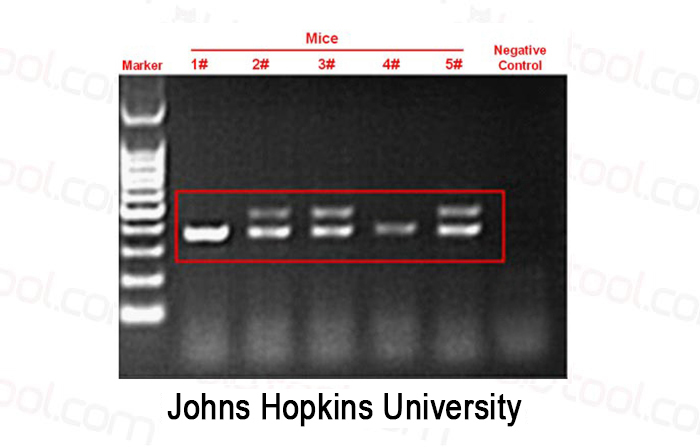 Genotyping of Gene X conditional knockout mice (Johns Hopkins University). 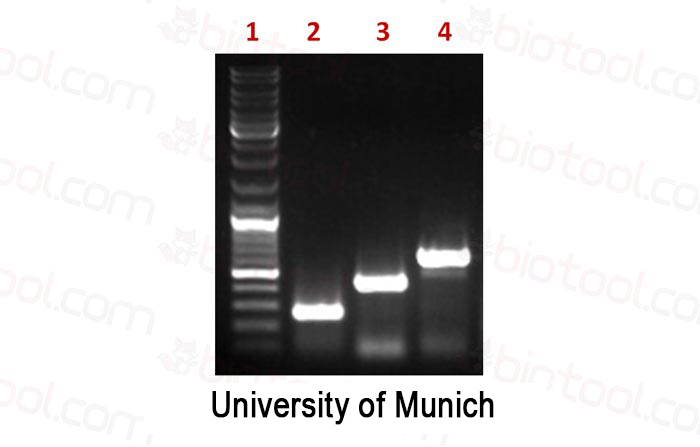 Direct PCR of wild-type mouse with different primers (University of Munich). 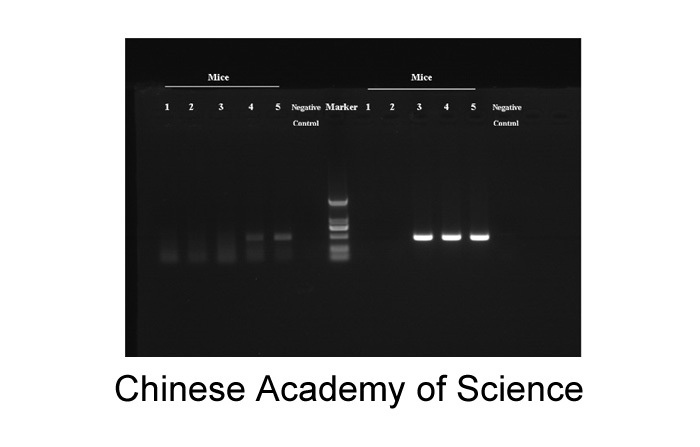 Direct PCR of wild-type mouse with different primers (Chinese Academy of Science). 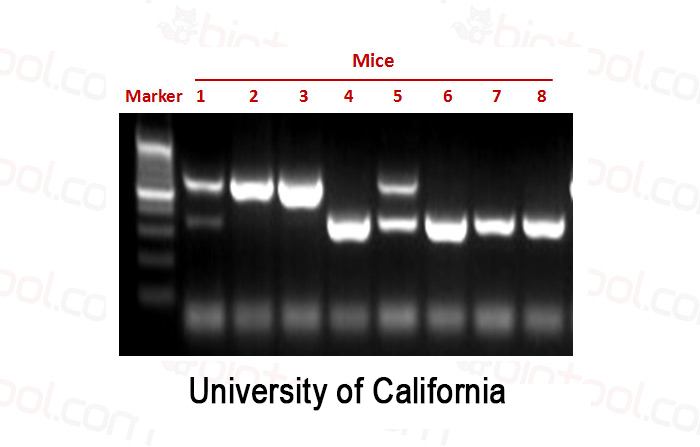 Genotyping of Gene Y knockout mice (University of California). 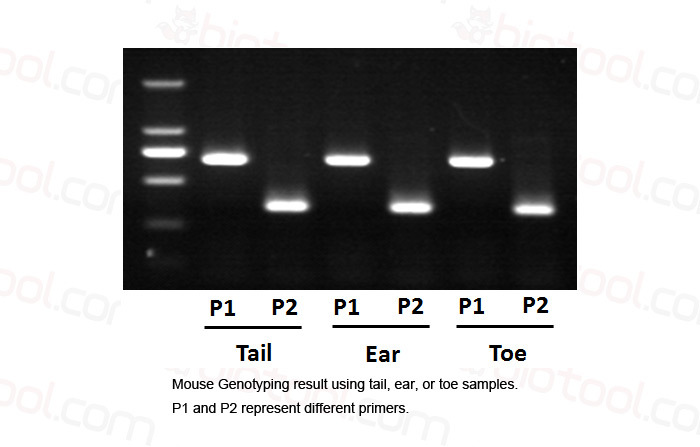 Genotyping of Gene A knockout mice (Washington University). 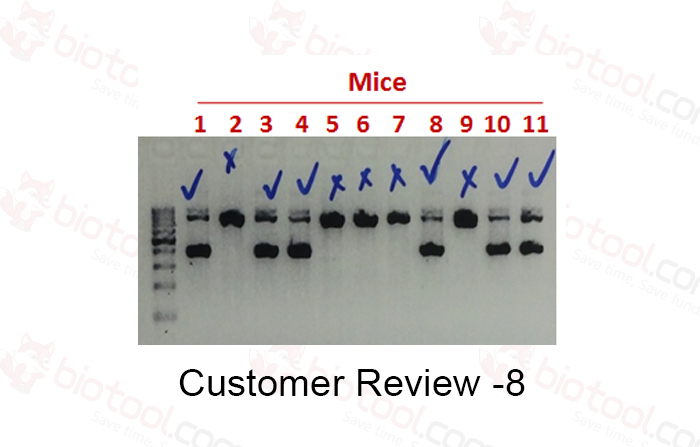 Genotyping of Gene B knockout mice (Massachusetts General Hospital, Boston). 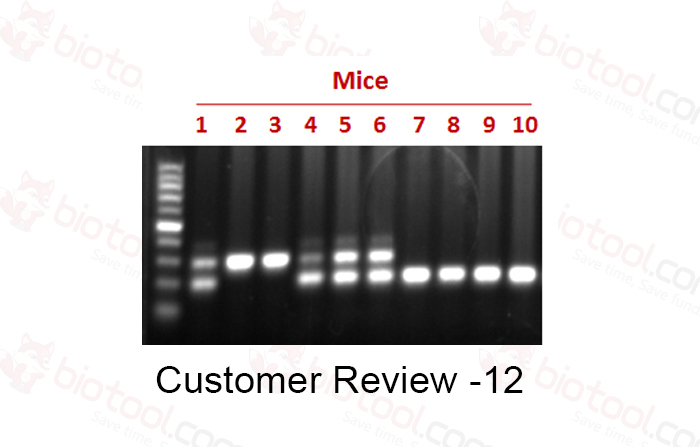 Genotyping of Gene C knockout mice (Stanford University School of Medicine). 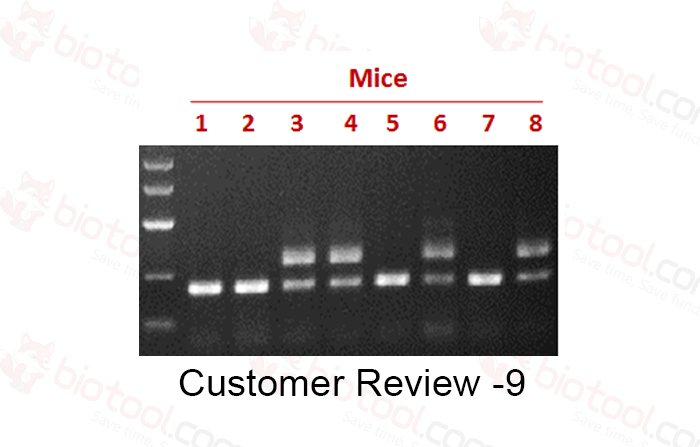 Genotyping of Gene D knockout mice (National Centre for Advancing Translational Sciences, NIH). 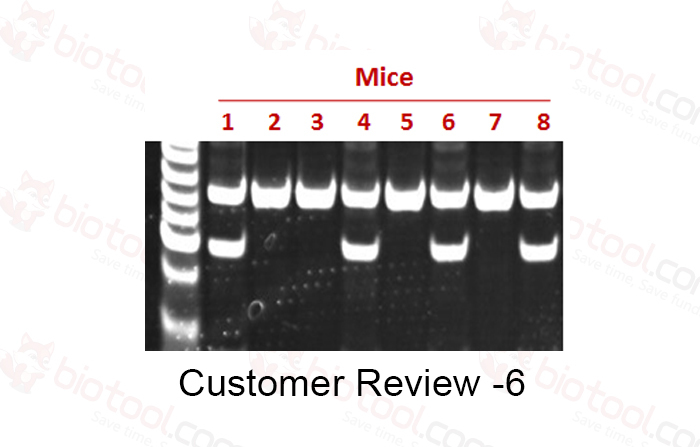 Genotyping of Gene E knockout mice (Harvard Medical School, Boston). 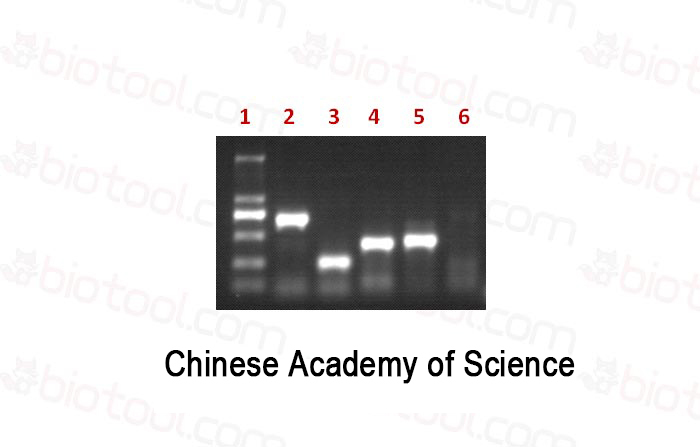 Genotyping of Gene F knockout mice (School of Medicine, Shanghai Jiao Tong University). 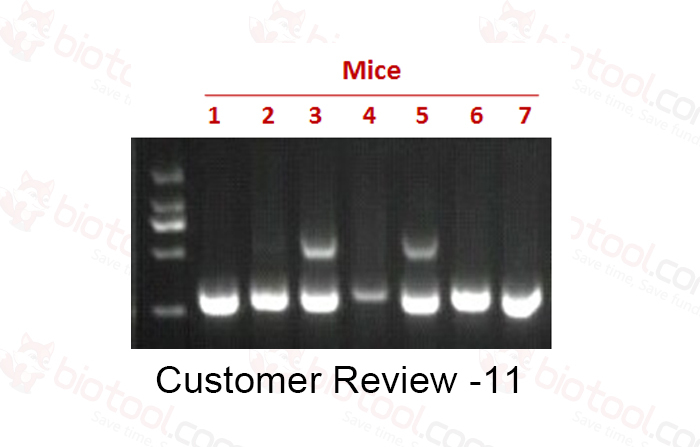 Genotyping of Gene G knockout mice (University of Aberdeen).